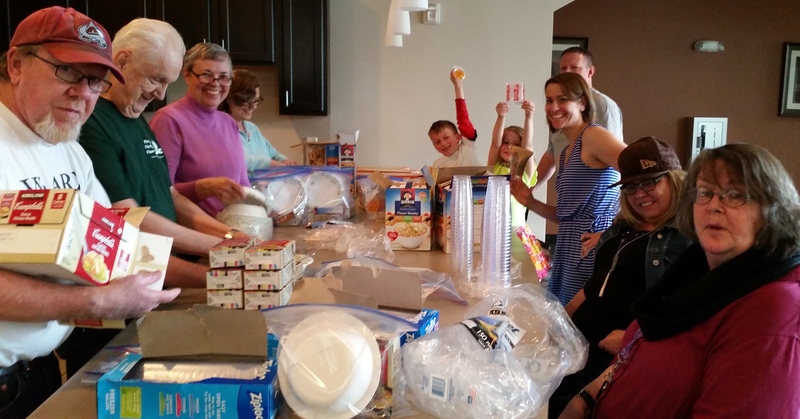 How does a small, home church express its faith through mission? 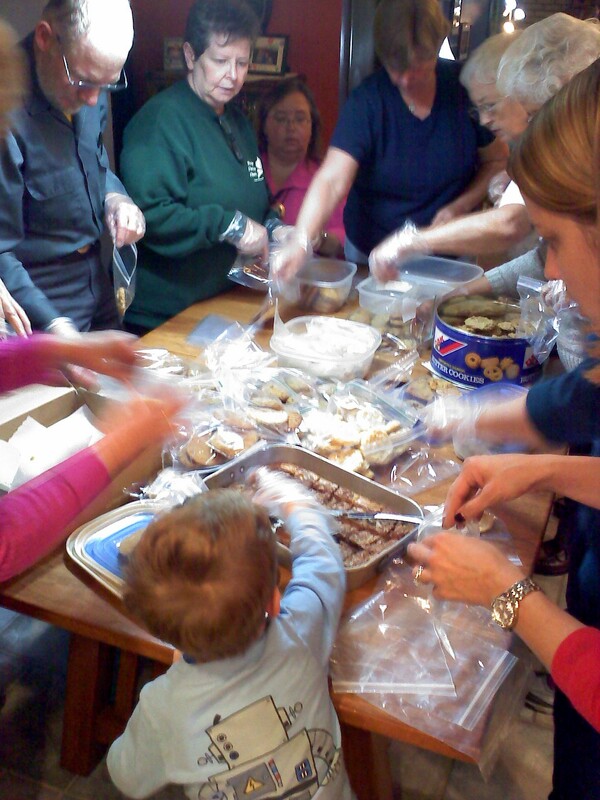 Baking cookies for sandwich ministry. Planting trees for a greener world. Building shelves for a women’s shelter. Participating in the annual AIDS walk. Bringing music to a senior center.